"Does the university function from a campus or merely maintains a website and has administrative premises only? If not, such universities are not to be regarded as a bonafide educational institution and admission into such universities should be avoided. Does the university have a faculty and regular instructors/educators? If not, admissions to such universities should be avoided. It may be noted that such universities typically employ only administrative staff and their websites have no information in respect of faculty," the advisory said. "Does the university have a proper curriculum, hold regular classes and actively implement academic or educational activity? If not, admissions to such universities may be avoided. 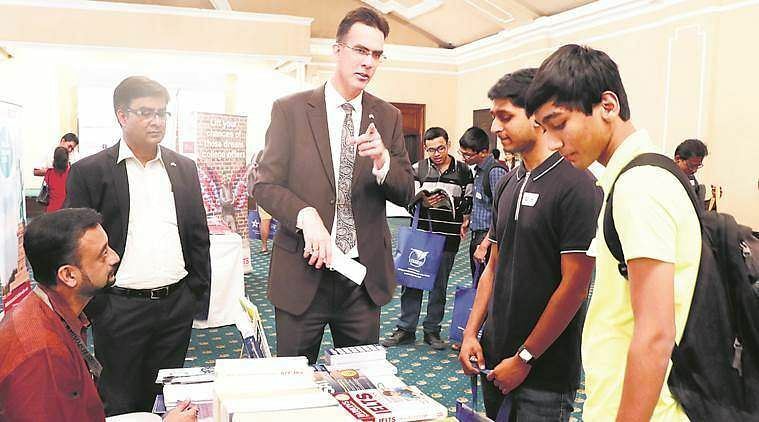 Students admitted to such universities, even if in possession of regular student visa, may be tried for violation of visa norms and subjected to detention and subsequent deportation from the US," it said. According to the US law enforcement, these universities are run by undercover law enforcement agents of the US, who pose as owners and employees of the university. The sole objective of such operations is to identify recruiters and entities engaged in immigration fraud in the US, it said.